Many reviews of Luis Alberto Urrea’s latest novel use the word messy in relation to the multiple narratives of a large Mexican-American family briefly gathered together for a mash up of a funeral, birthday party and wake. I, however, view this narrative as a very deliberate and brilliant way to examine the complexity of identity. Like the Spirograph we played with as kids it creates a multi-colored, repeating and layered pattern of overlapping circles, which while not always concentric, never fails to retain its center. 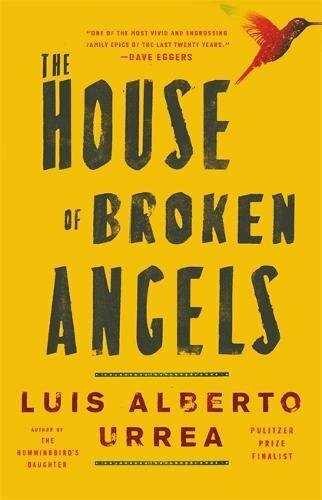 The House of Broken Angels, which Urrea was rewriting during the age of Trump’s fight for a wall, is homage to his own family history but it is also a poignant and realistic portrayal of our current struggles with our identity. A battle that has moved beyond the ever-present individual, familial, and cultural wars to a fight for the integrity of our entire nations identity. A country that two months ago removed the phrase “a nation of immigrants” from its US Citizenship and Immigration Services mission statement. With his trademark humor and razor sharp imagery Urrea tells the story of a family through the lenses of mortality and memory. One of the vivid images that cemented the theme of the whole book for me was that of the two brothers Big Angel, the patriarch of this multi-generational family and Little Angel lying together in Big Angel’s bed as he is nearing death. Little Angel was born an American citizen sharing a father but having an American mother and living a very separate life from the family. Big Angel was raised as the quintessential first generation immigrant from across the border living the aspiration of the American Dream but fully entrenched in his Mexican identity. As they shared the liminal space of memories, love, hate, fear and honesty the novel bared open for me the truth of all borders, boundaries or walls. They are of our own making and if they can be built they can be torn down and hopefully they will all be permeable not just in families but also in the world. 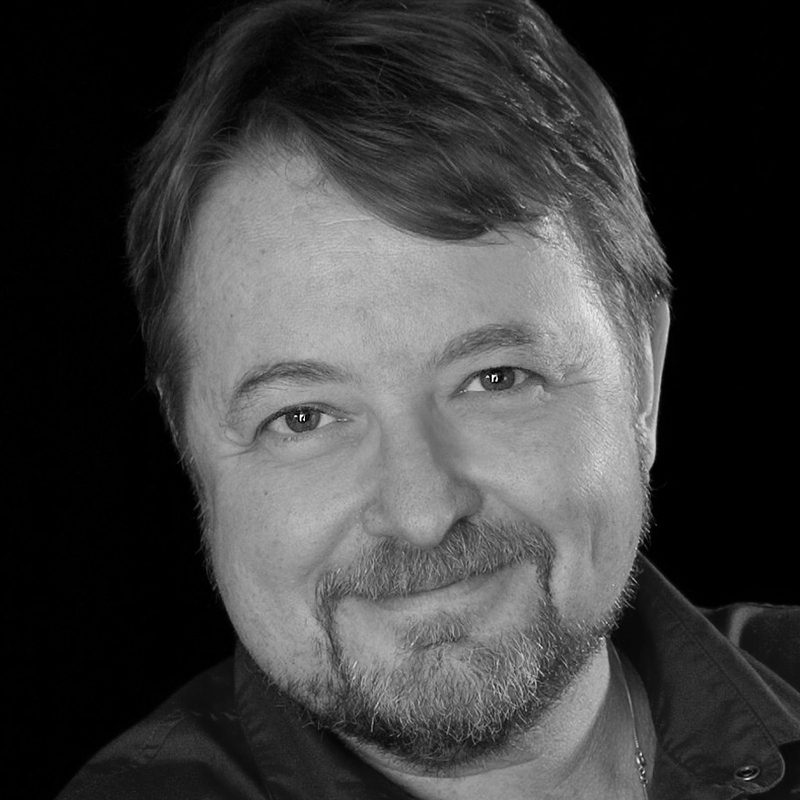 A finalist for the Pulitzer Prize for his landmark work of nonficiton The Devil’s Highway, Luis Alberto Urrea is also the bestselling author of the novels The Hummingbird’s Daughter, Into the Beautiful North, and Queen of America, as well as the story collections The Water Museum, a PEN/Faulkner Award finalist. He has won the Lannan Literary Award, an Edgar Award, and a 2017 American Academy of Arts and Letters Award in Literature, among many other honors. Born in Tijuana to a Mexican father and American mother, he lives outside of Chicago and teaches at the University of Illinois-Chicago.